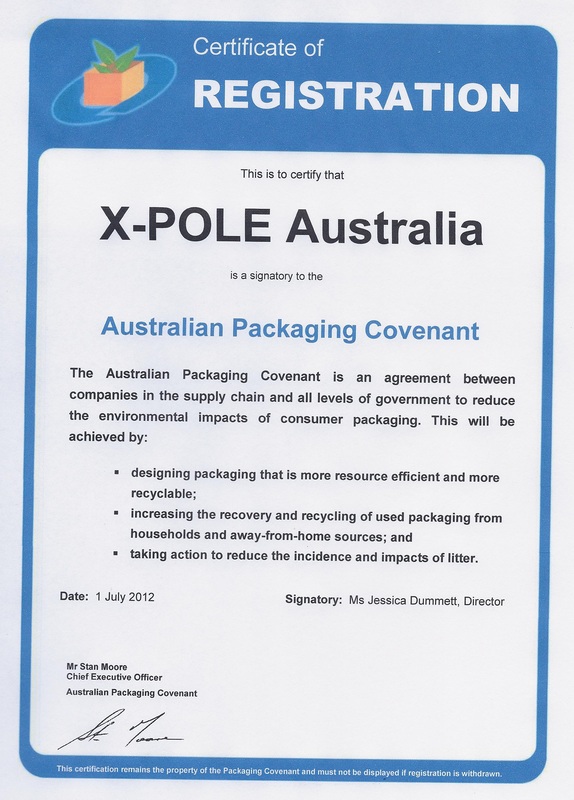 X-POLE is proud to say that our packaging is over 90% recylable. Our poles are packed in cardboard & so can be easily put in residential community recylcing bins. Originally X-POLEs were packed in black rubber foam that was not only expensive to produce, but difficult to dispose of. 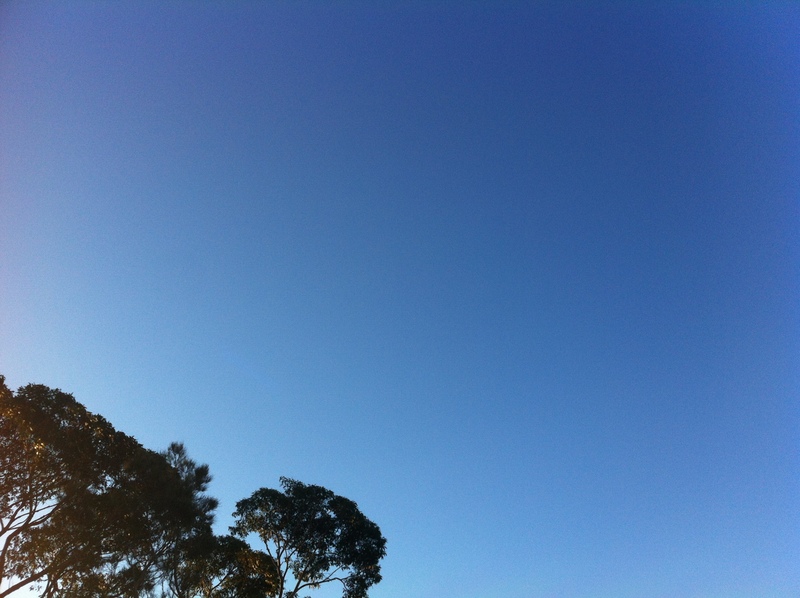 We are proud to claim that we are a member of the Australian Packaging Covenant & are working with many other companies in Australia to ensure that we are being socially & environmentally responsible (whereever possible).